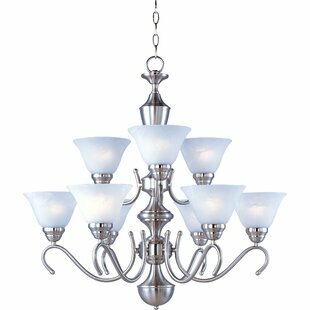 The perfect chandelier! 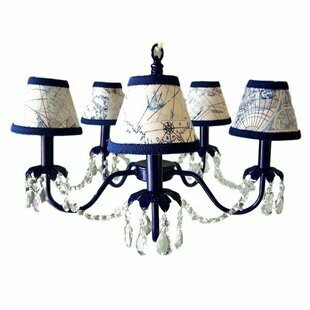 This chandelier is painted navy blue- and has glimmering crystals & crystal beaded strings hanging from arm to arm all the way around. 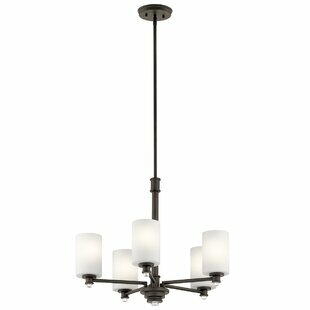 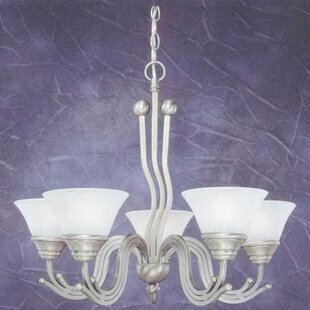 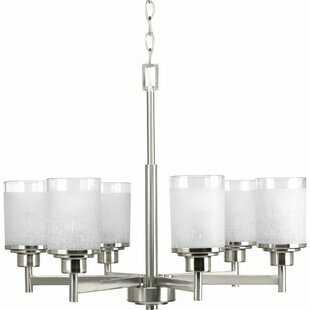 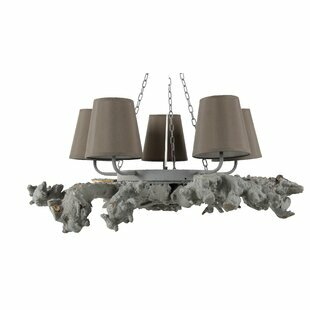 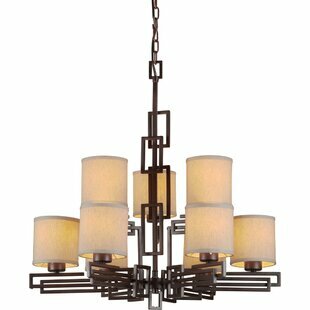 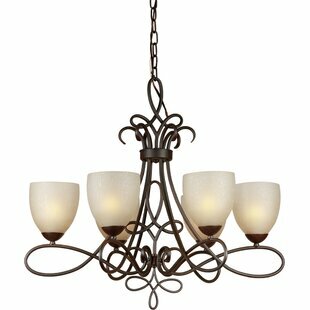 Number of Lights: 5 Fixture Design: Shaded Chandelier Adjustable Hanging Length: Yes Fixture: 15 H x 19 W Overall Weight: 10lb.